WELCOME! You have arrived at your Group Transportation Destination. Sit back, Relax, and Leave the driving to us. Our travel professionals will create a travel solution to meet your needs. We provide the best in late model Motor coaches, uncompromised safety standards, and cost-effective travel options for a diversity of clients. From luxury corporate travel, to athletic events, wedding parties, church retreats, and party buses…we are dedicated to meeting your transportation desires. Looking to rent a bus online but don't know where to begin your search? You've come to the right place. 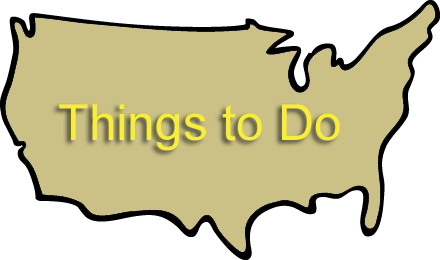 With exclusive information from dozens of charter bus services nationwide and ready access to price points, photos and more, Charter Bus America gives you all the information you need under one roof. No wonder so many organizations check back here throughout the year for outstanding opportunities from the carriers they trust most. What are your pick-up and return dates? Do you need the bus at the destination? 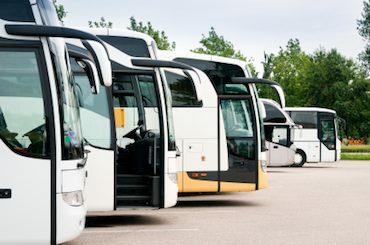 Renting a bus makes sense for countless functions and clients, from religious organizations in need of a quick transport to school field trips, real estate conferences and more. The advantages are manifold, including a community feel throughout the journey and the freedom to make the trip into anything you wish--a meeting, sleep time, or anything in between. 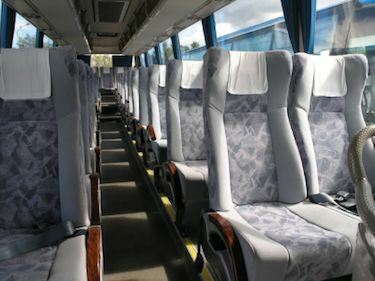 Every option and bus type is available here, from the most basic commuter-style buses to decked-out 57-passenger behemoths that offer everything from onboard bathrooms to tinted windows. Prices tend to vary based on mileage, times and other factors, which partly accounts for the fact that most of our competitors take two to five days to get back to you. Here at Charter Bus America, the results are instantaneous. Feel free to stay a while and browse as long as you like as you refine your opinion about what features you most desire. When you're ready to reserve, please click through!